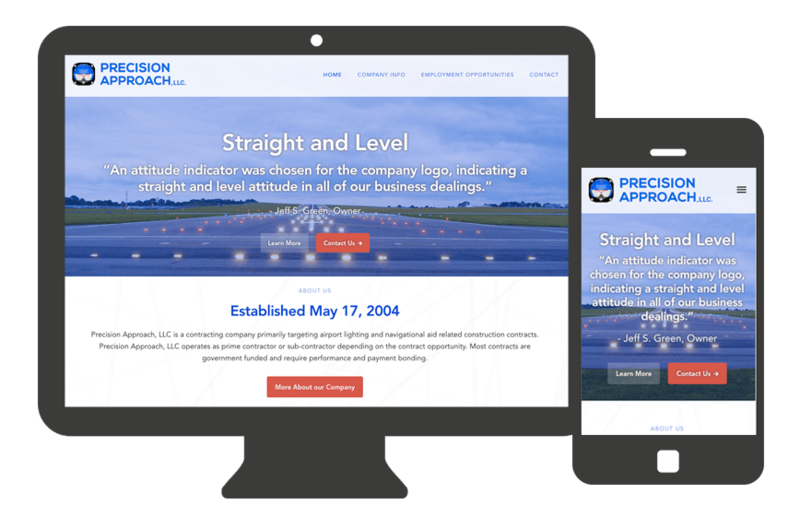 Precision Approach, LLC is a contracting company primarily targeting airport lighting and navigational aid related construction contracts. They came to Goebel Media looking to share information about their company. Precision Approach was also looking for a way to post job openings and receive resumes. © Goebel Media Group 2019. All Rights Reserved.